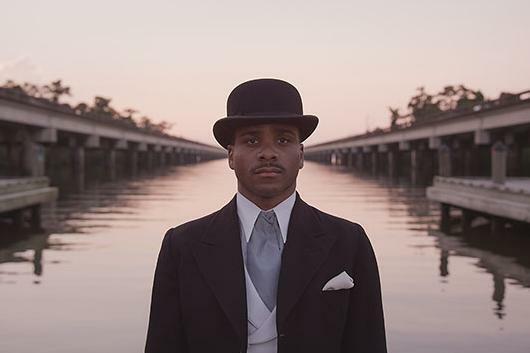 The Nasher Museum presents "Precarity," a three-channel video installation created by John Akomfrah, a London-based artist and filmmaker. "Precarity" works with the themes of risk, hybridity and the unfathomable to explore the city of New Orleans through the remarkable life and times of Charles "Buddy" Bolden, the first person known to have explored the sonic tonalities of the music we now call jazz. This work is part of the Nasher Museum's collection.